Indigo fabrics are making a big impact in the sewing world right now, and it’s easy to see why. 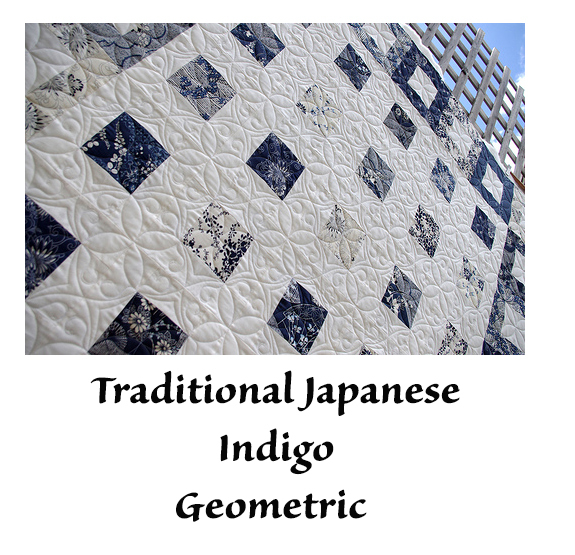 Designs are reminiscent of traditional Japanese indigo and widely popular with artisans of yesteryear. The Nara Homespun has a rich indigo color palette contrasted by cream imprinted designs with a thick, soft touch and simple rustic feel. 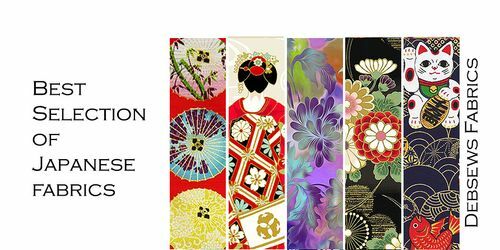 Though the origin of these designs is quite old, the unique and versatile prints are very contemporary, making them perfect for modern sewists.